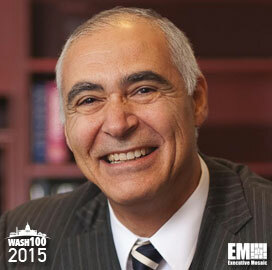 Executive Mosaic is glad to unveil Alfred Grasso, president and CEO of Mitre, as the newest inductee into the Wash100 — a group of influential leaders in the government contracting industry. 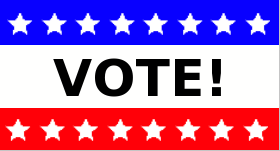 The nonprofit organization operates federally-funded research and development centers that collaborate with agencies in areas such as scientific research, acquisition and systems engineering. Last year, Mitre was awarded a potential 25-year, $5 billion contract to operate an FFRDC that will support a Maryland-based cybersecurity center run by the National Institute of Standards and Technology. The University System of Maryland will collaborate with Mitre to help run the FFRDC. “Working with our partners in the USM, we look forward to undertaking this work of significant national importance,” Grasso said at the time. Mitre also received a contract of an undisclosed sum last year to help the Department of Veterans Affairs assess healthcare processes. Executive Mosaic congratulates Alfred Grasso and the Mitre team for their selection to receive this award.